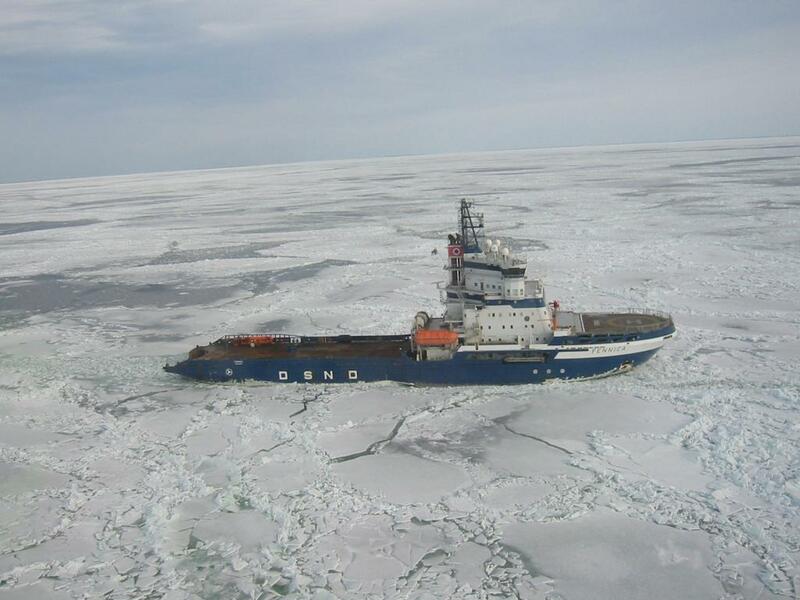 Royal Dutch Shell PLC announced on July 13 that its icebreaker vessel MSV Fennica, which was crucial to the proposed Arctic drilling, will be sent to Oregon, US, for repair. A one metre by five centimeter gash was discovered on the ship’s hull on July 10 while it was on its way from Alaska’s Dutch Harbour port to the Chukchi Sea. The incident, however, would not delay the drilling which is scheduled to start later this month. International media reports quote Shell spokesperson Curtis as having said that the ship was not needed until August. Earlier this month, US’ Bureau of Ocean Energy Management had approved Shell’s oil exploration project in the Chukchi Sea, a minor sea in the Arctic Ocean, off the coast of Alaska. The Arctic region is one of the richest fossil basins on the planet. Shell’s drilling plans are expected to pave way for other countries’ exploration initiatives in the region and environmentalists across the globe have protested against the multinational’s oil and gas exploration bid. “The US government’s own analysis estimates that there’s a 75 per cent chance of a large oil spill if Shell is able to successfully extract oil from the Arctic. And industry experts say this would be virtually impossible to clean up,” says a report on the website of Greenpeace. Offshore exploration in the Arctic: Can Shell’s oil-spill response plans keep up?